There’s nothing like a home grown boutique to keep you in a New York state of mind. Whether you’re on the hunt for fast fashion, designer denim or stand-out staples, one should always look for fashion straight from the city dweller. 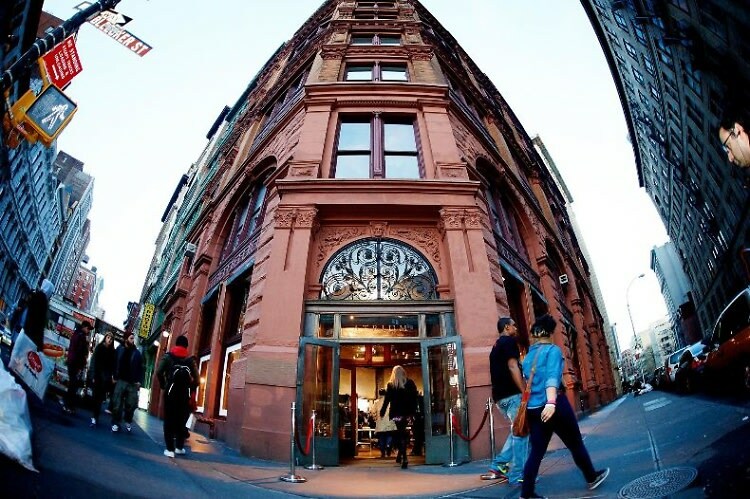 Enter our top 5 Boutiques exclusive to stylish NYC.